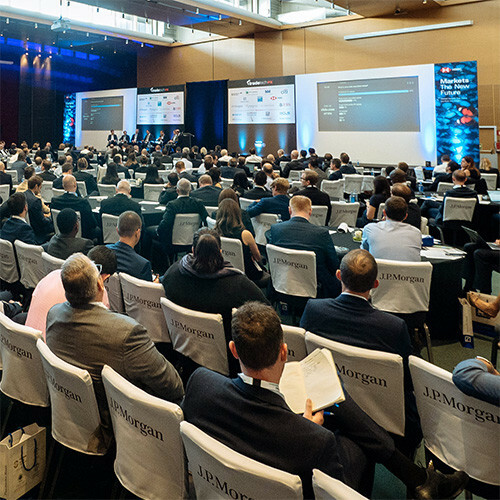 250+ heads of FX trading and portfolio management from Europe’s leading buy side firms exclusively gathering in Barcelona. Plus key players from the rest of the value chain - regulators, sell side, trading platforms and technology partners – also in attendance. Why is TradeTech FX So Different To Other Events? As the only FX conference designed by the buy side for the buy side, this is your one-stop shop to find practical solutions that address your biggest trading and portfolio management challenges and opportunities. With 250+ of the most influential Heads of FX from Europe’s largest buy side firms exclusively under one roof at one time, this is your only opportunity to benchmark your desk with those best in class. Participation from key individuals from the entire value chain - regulators, sell side, trading platforms and technology providers means you walk away with a full 360° perspective to make your FX desk truly world class.